The country has added a deal with some creditors from its 2002 default to its recent settlement with Repsol. Its export credit market can now reopen, raising much-needed cash. Selling international debt would raise more – but requires resolving its remaining bondholder lawsuit. Argentina reached a deal on May 29 with the Paris Club of official creditors on $9.7 billion of arrears on official debt. The deal calls for a first payment of $1.15 billion by May 2015 followed by further repayments over five to seven years. The payments are in relation to credits caught up in Argentina’s 2001-2002 default, on which negotiations had been continuing since 2008. In a major concession to Argentina, the deal did not include debt due to the IMF, which is normally included in official creditor restructurings. 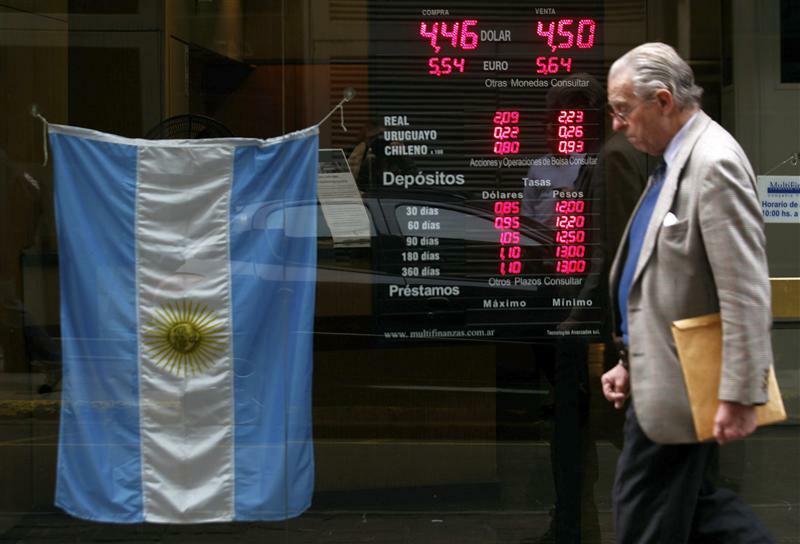 Argentina’s official reserves stood at $28.4 billion on May 16.